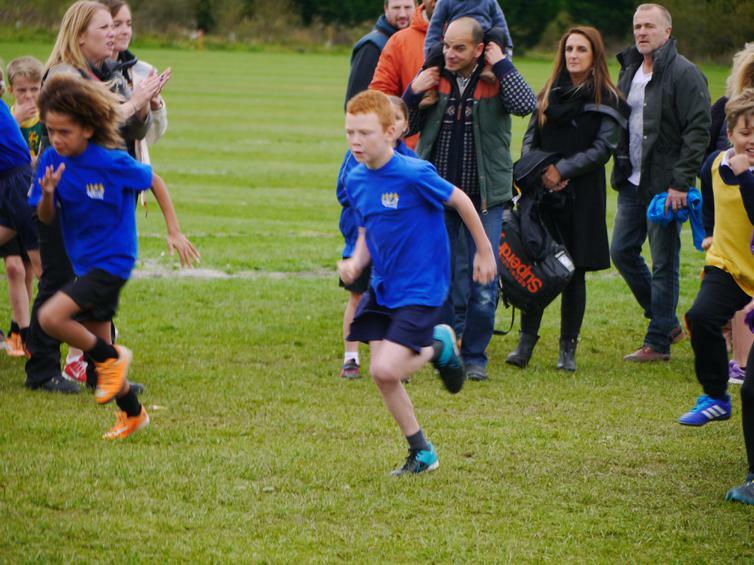 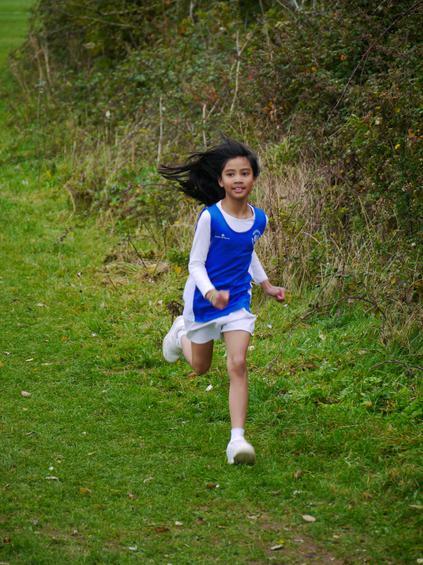 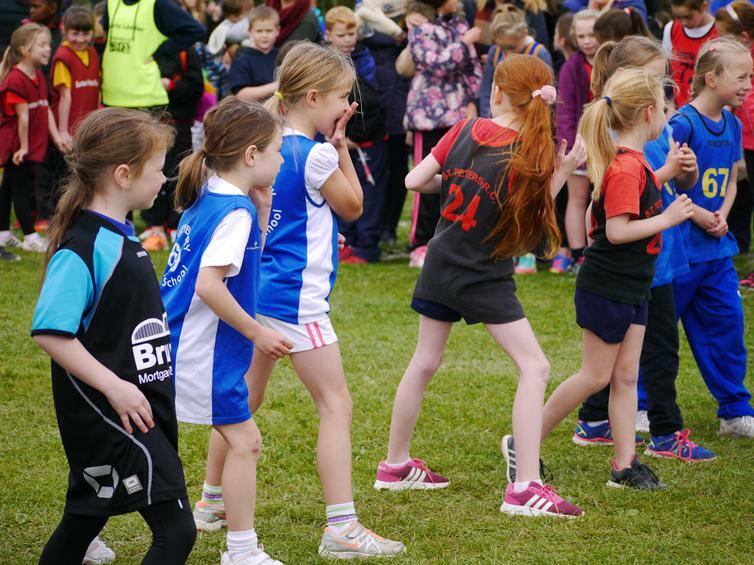 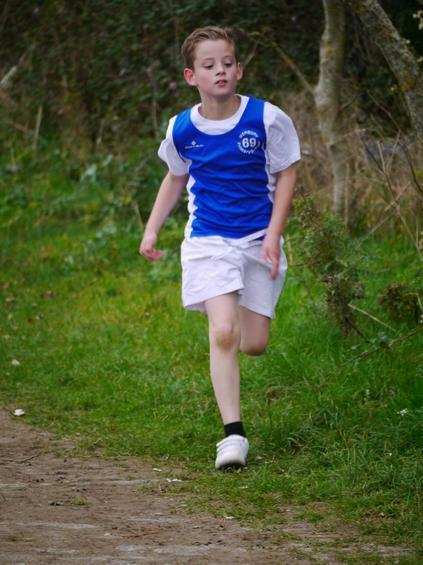 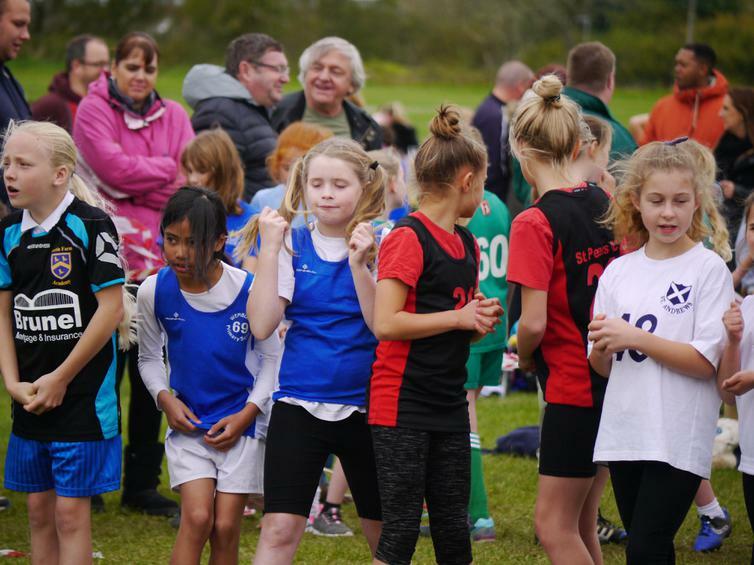 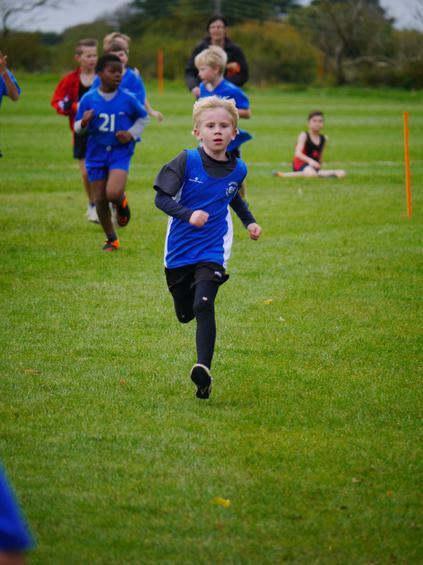 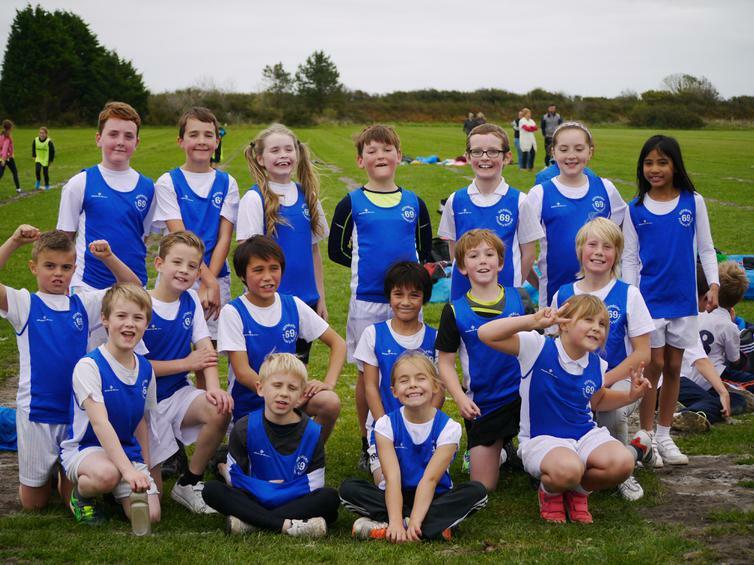 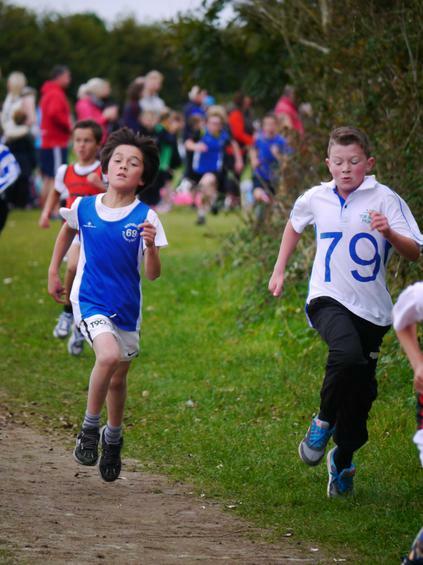 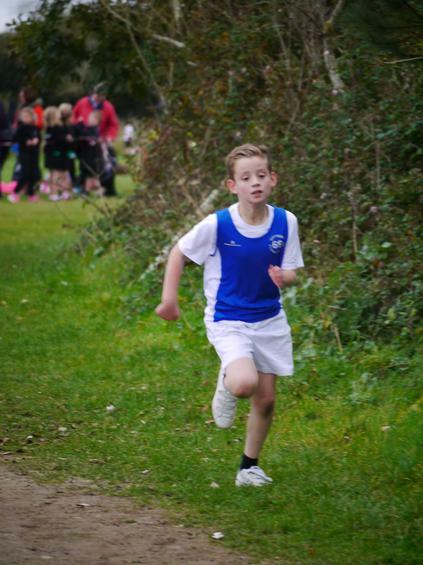 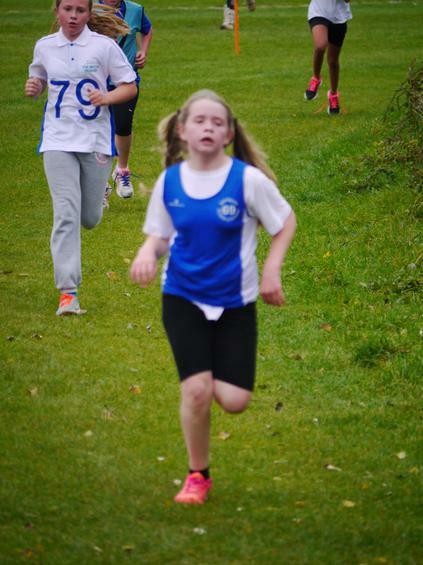 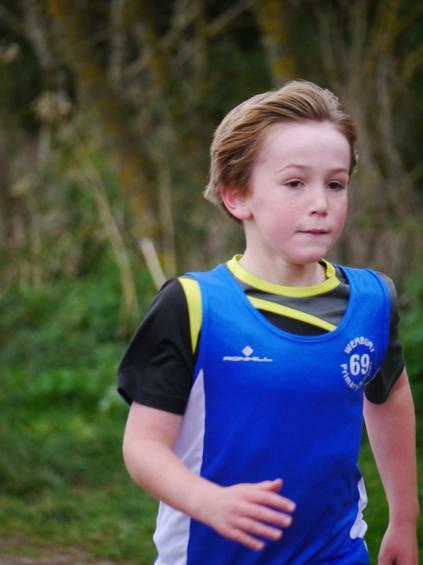 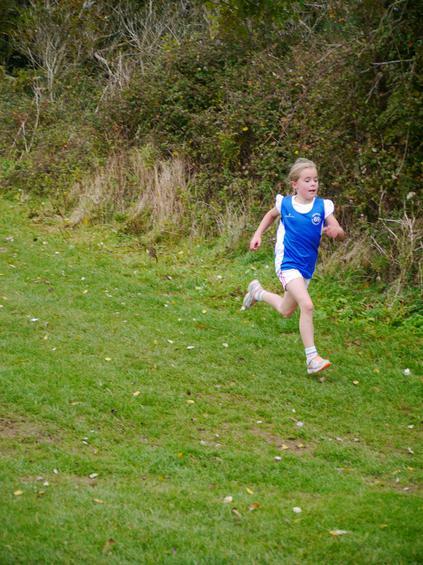 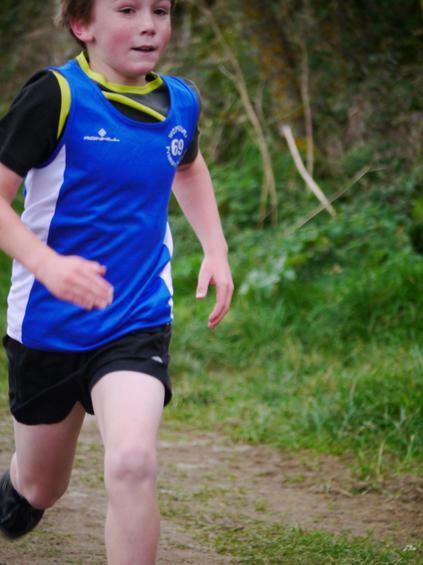 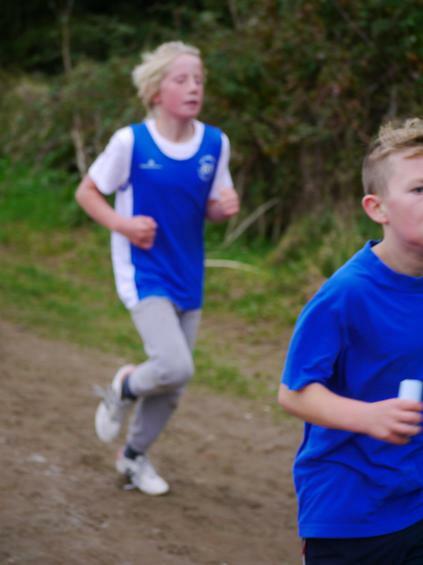 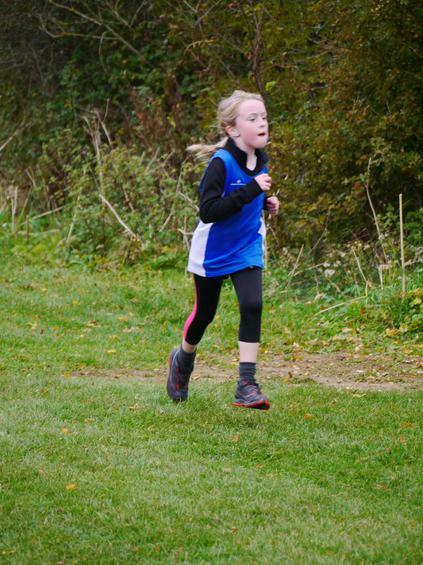 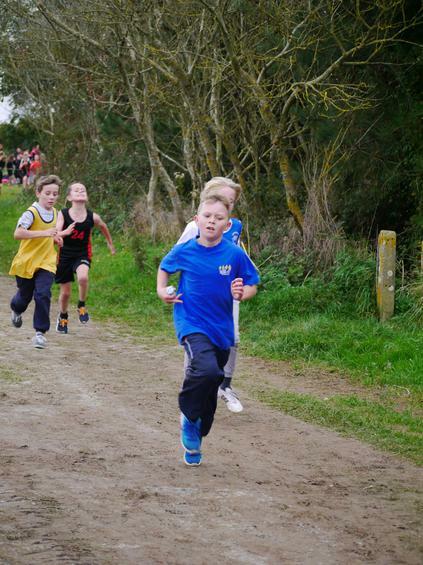 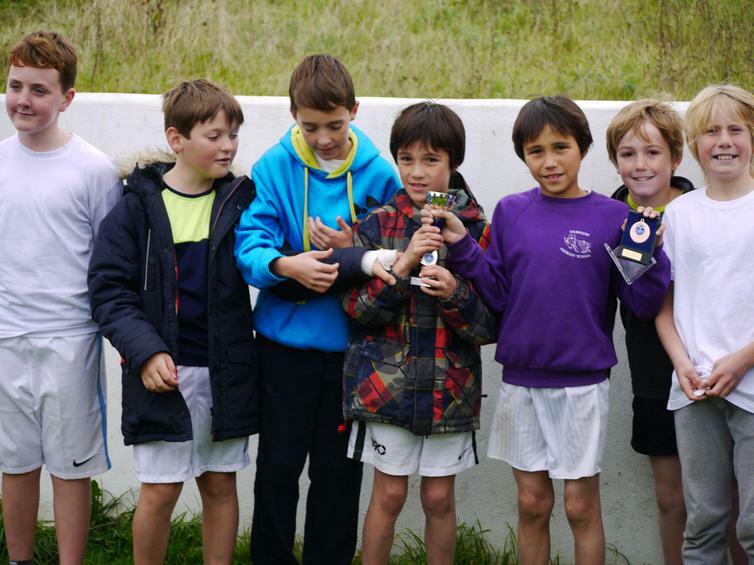 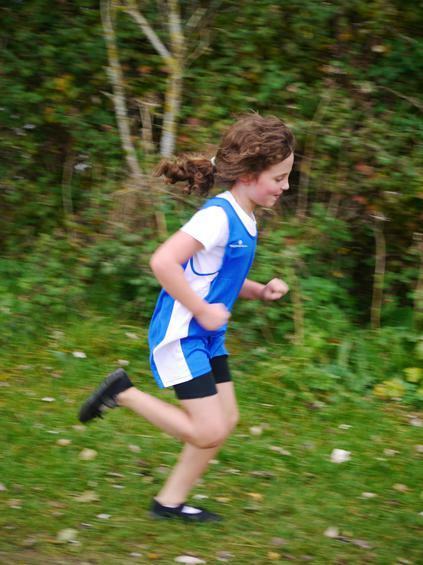 Wembury pupils in Years 3 to 6 took part in the Plymouth School's Cross Country Championship in Staddiscombe. 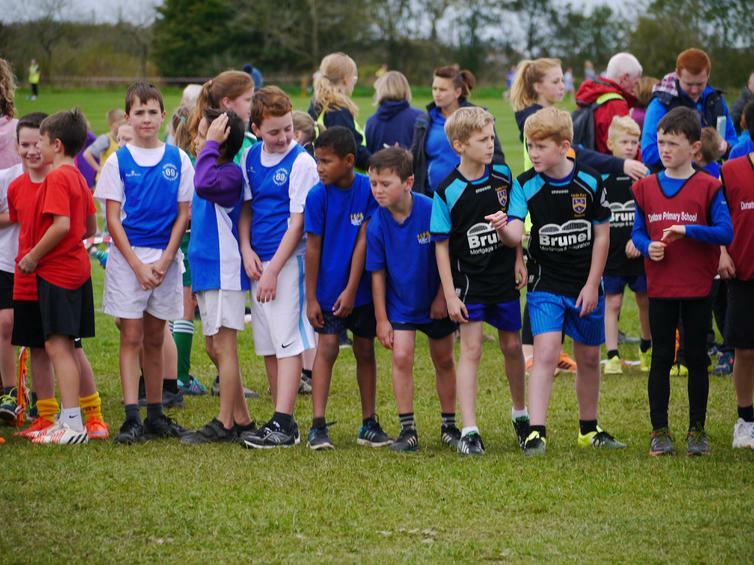 Each heat saw about 90 children take part; it was an amazing feat that all pupils completed the course, which was just over a mile. 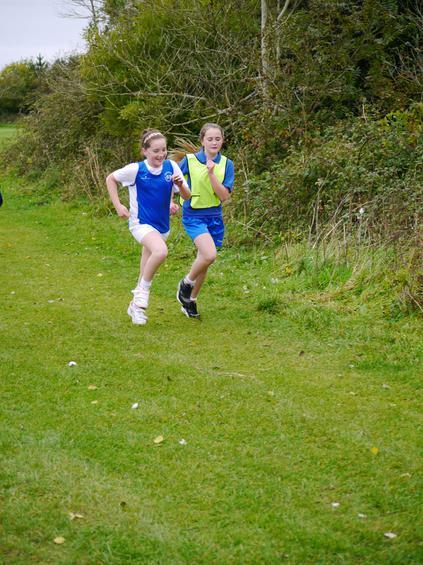 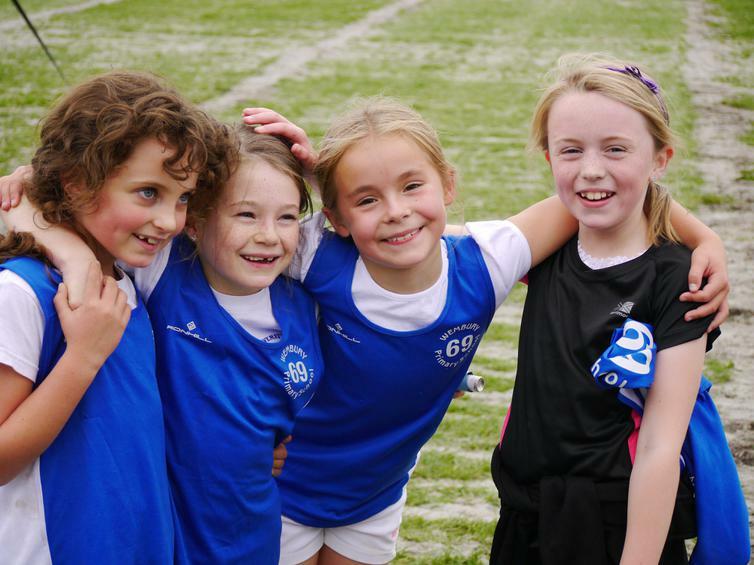 There were some amazing individual successes but they all supported each other and worked well in their teams. 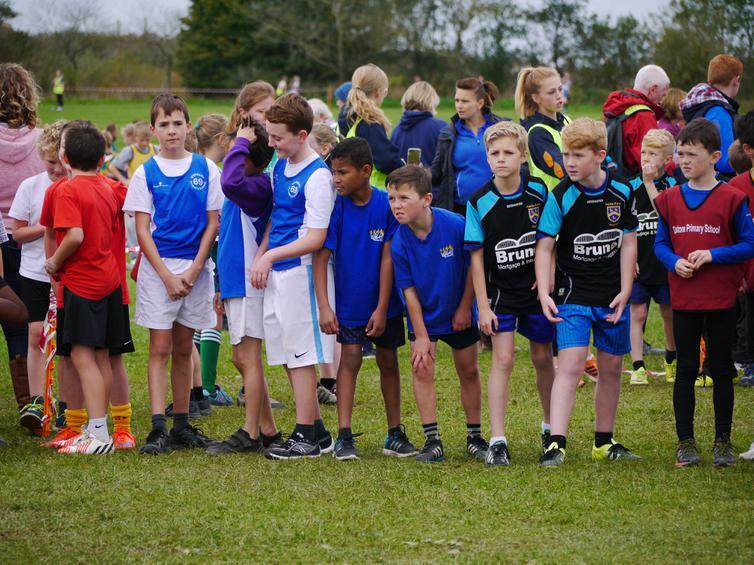 Our 5/6 boy's team won overall with a number of high placing individuals. 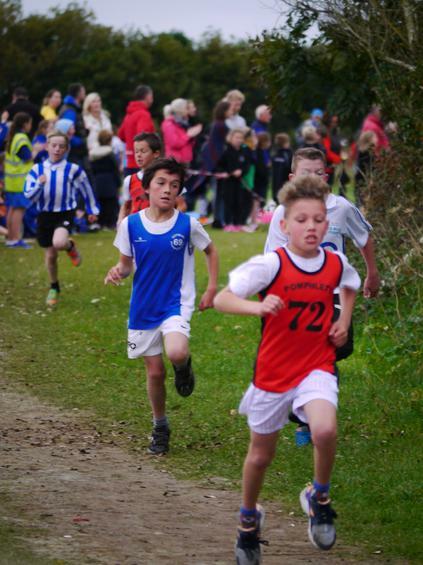 3rd place was Kieron Smith, with Jamie Scowcroft just behind in 4th. 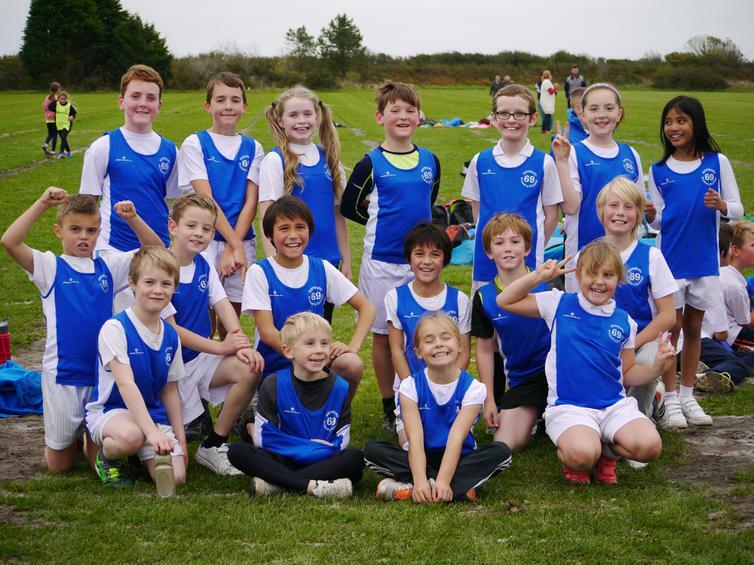 What a team, what a result and most of all well done to all who took part. 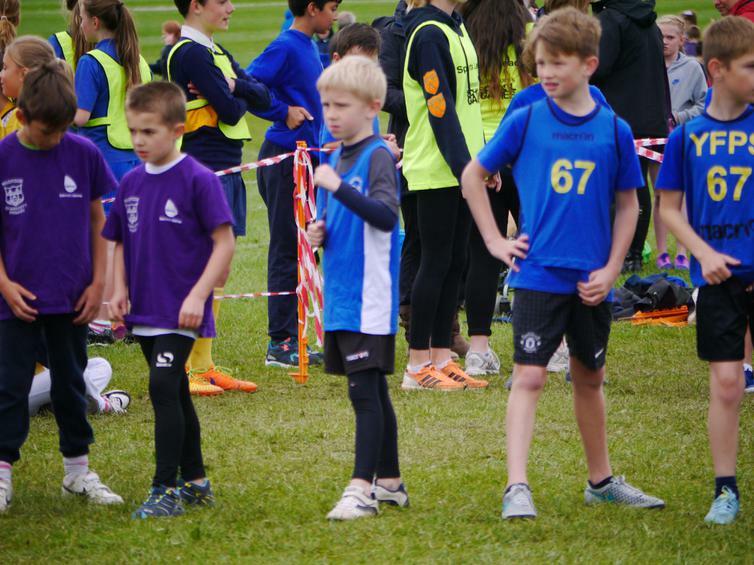 Congratulations to all but a special mention for Robyn Twiddy and Oliver Shepherd, both Year 4, who came 4th and 8th respectively.